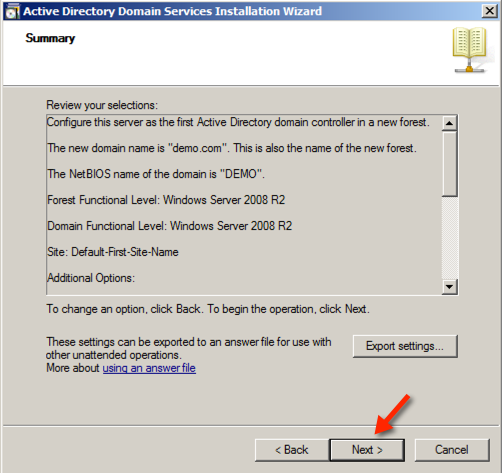 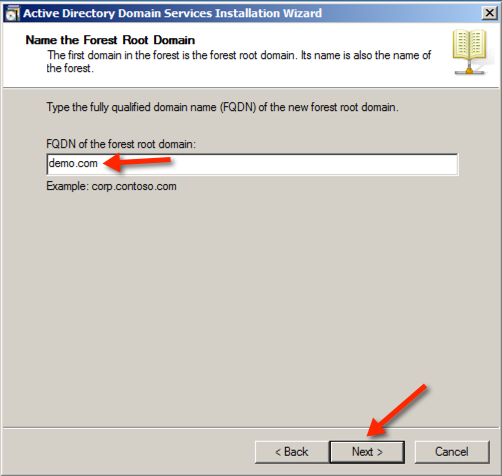 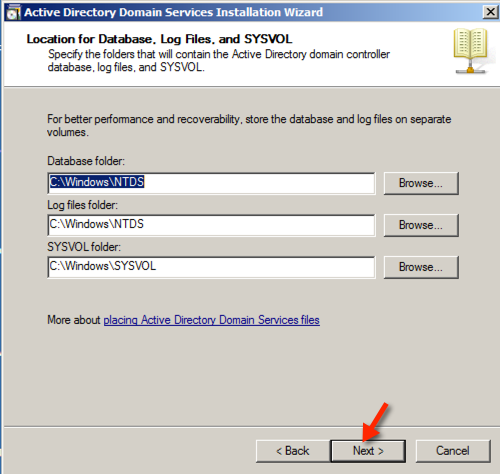 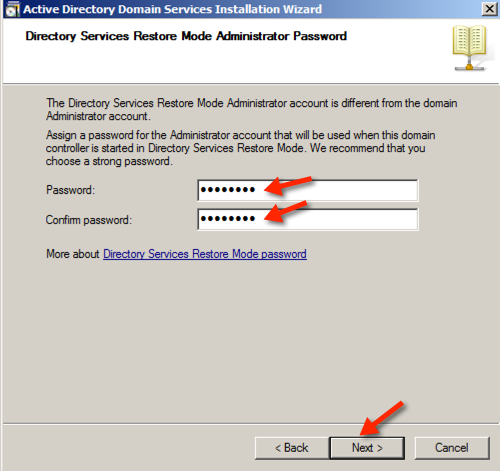 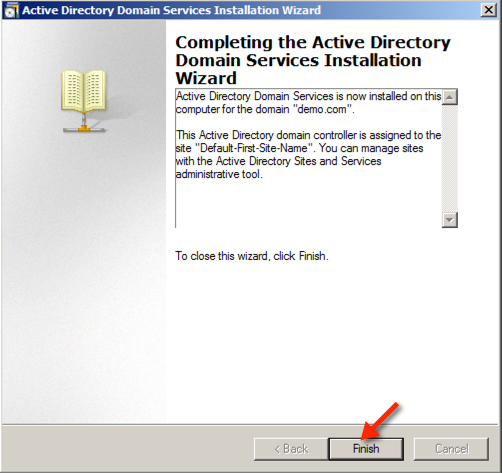 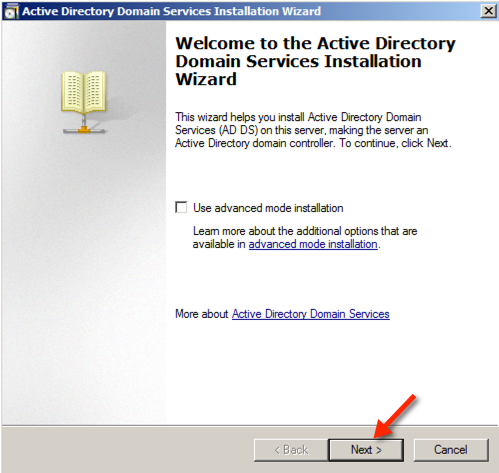 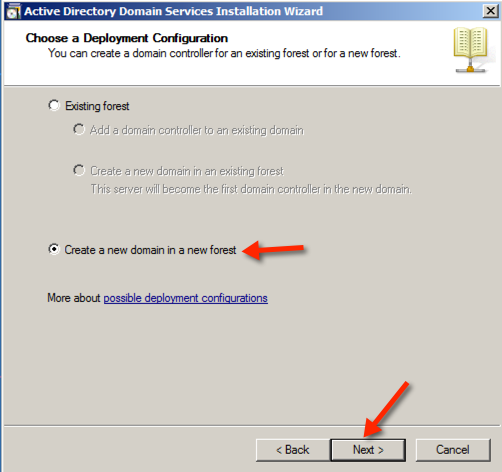 Enter "dcpromo" in Run command and click on OK. 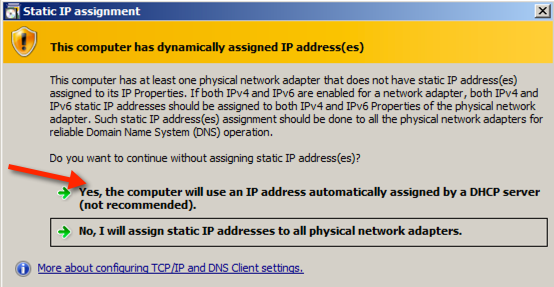 Note: I did not set static IP address and so this warning. 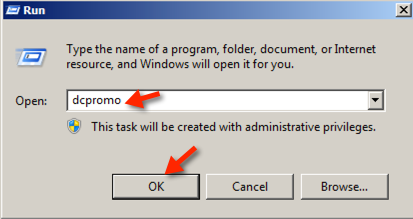 You can ignore this warning safely. 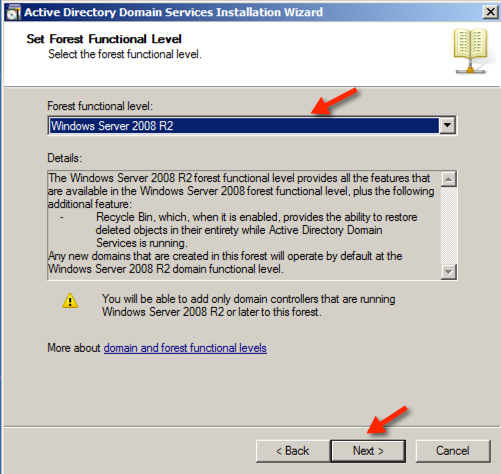 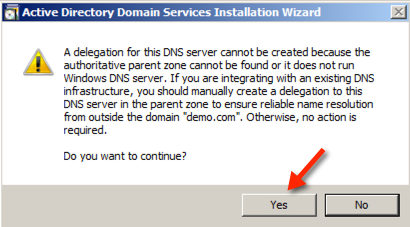 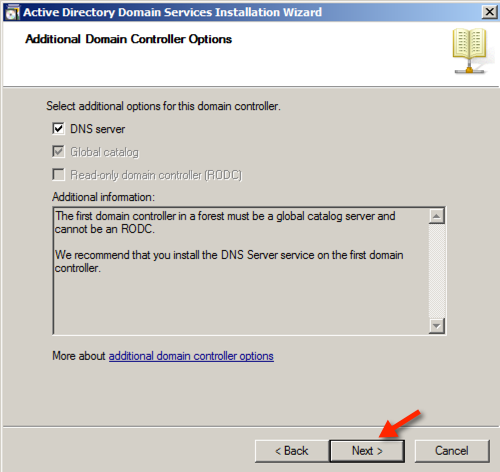 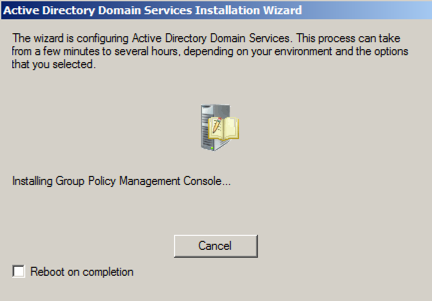 Note: No DNS has been configured and so this warning you can ignore the message and click Yes.